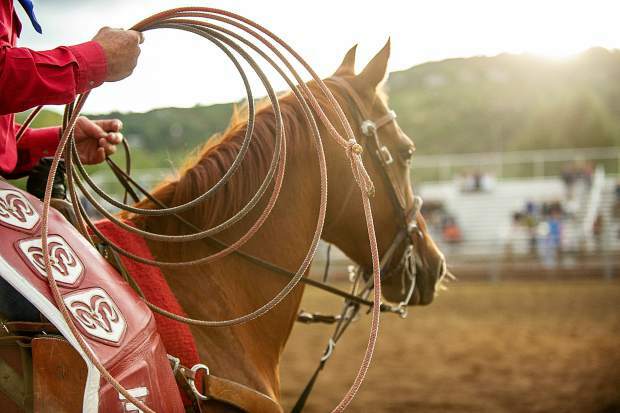 Matt Nieslanik's horse and lasso at the last Snowmass Rodeo of the summer on August 22. 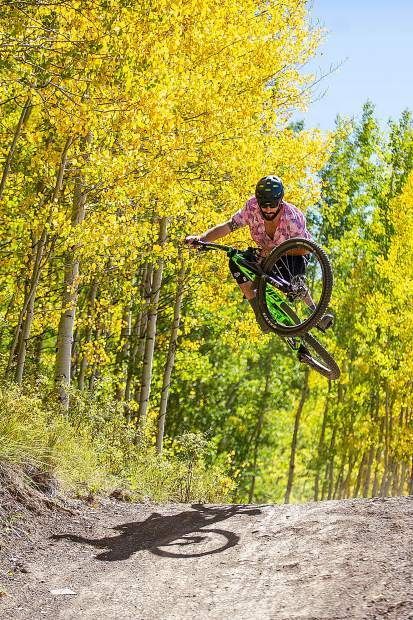 Jay Morin hits a jump on Valhalla at the Snowmass bike park on Sept. 22. Heritage Fire June 16, 2018. 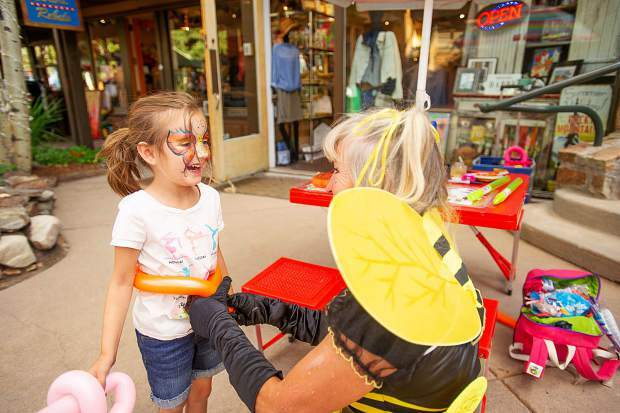 Sophia Duke, 5, gets a balloon belt for her sword from Dizzy Lizzy Friday evening for the Fridays on the Mall festivities in Snowmass. 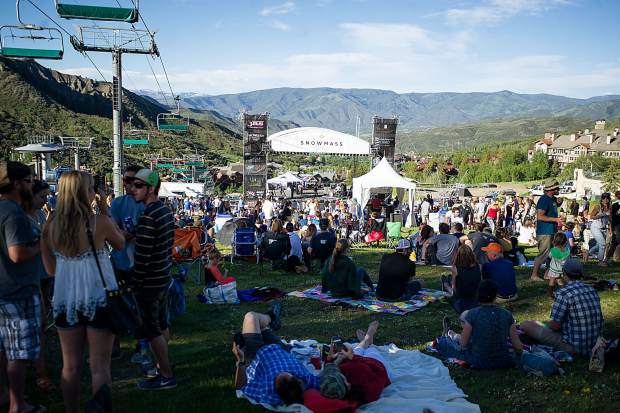 As the weather starts to warm up and winter turns to spring, Snowmass Tourism is officially looking toward summer, releasing its 2019 event lineup this week. 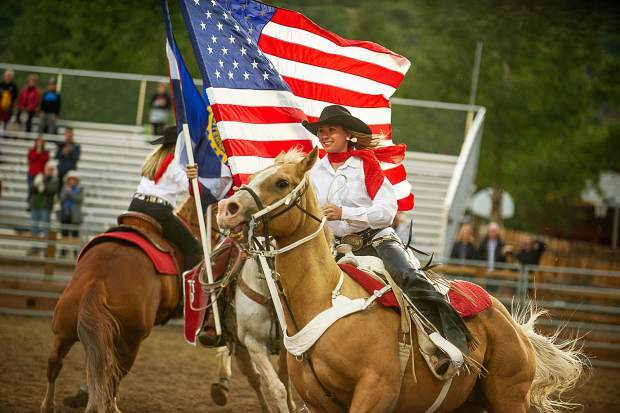 The season will include the treasured weekly staples that people associate with summer in Snowmass Village — including the 46th annual rodeo and the free Thursday night concerts on Fanny Hill — as well as four new events spanning mid June to late September. Three events not returning to Snowmass this summer are the vintage car race, Tough Mudder and the Zoppe Italian Family Circus. Replacing Tough Mudder, which Abello said would relocate “closer to a metro area,” is a new obstacle course race called Spartan Snowmass. 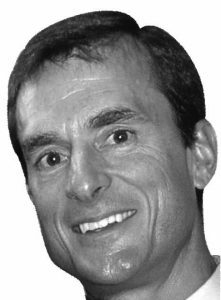 A Tough Mudder official could not be reached by the Snowmass Sun’s press time. Spartan Snowmass is one of three new events in Snowmass this summer themed around athletics or biking. Spartan is an international endurance and lifestyle brand that hosts races across 35 total countries, and 70 in the U.S. alone, Spartan spokeswoman Shannon Flynn said. On average, Spartan races will see between 8,000 and 15,000 participants, she said. Flynn estimated that the Snowmass Spartan — a mix of races and obstacles for varied ages and abilities — in August would attract about 12,000 participants. All told, about 1 million people participate in Spartan races annually, according to Flynn. Ride the Rockies, The Denver Post’s annual cycling tour, also will make a stop in Snowmass Village in June for the first time in its 34-year history. 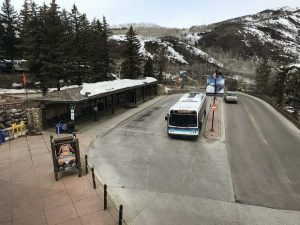 With about 2,000 riders and a few-hundred-person crew of support staff and family, tour director Deirdre Moynihan estimates the race will draw about 2,500 people to Snowmass. “Without the elephant, it feels like a traveling circus,” Moynihan said of the tour, which this summer will total 445 miles and an elevation gain of more than 28,000 feet. 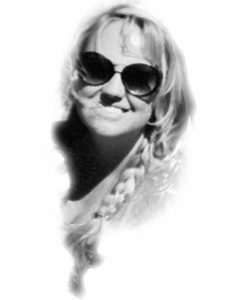 A majority of the funds raised benefit The Denver Post Community Foundation. Another cycling cause is the Colorado High School Cycling League, which will debut a race in Snowmass Village in late September. The league will host cross-country mountain bike races in Snowmass for about 600 student athletes from Colorado and New Mexico, Colorado High School Cycling League executive director Kate Rau said. Rau said local high school cycling teams, including in Aspen, Basalt and Glenwood Springs, are slated to participate. “We have a lot of athletic, enduro events because we have such a perfect playground for it,” Hardman said. Also new to the calendar this summer is “Rock for a Reason,” a Saturday concert July 13, with proceeds benefitting area nonprofits. Snowmass Tourism is still working on details for this event, Hardman and Techau said. 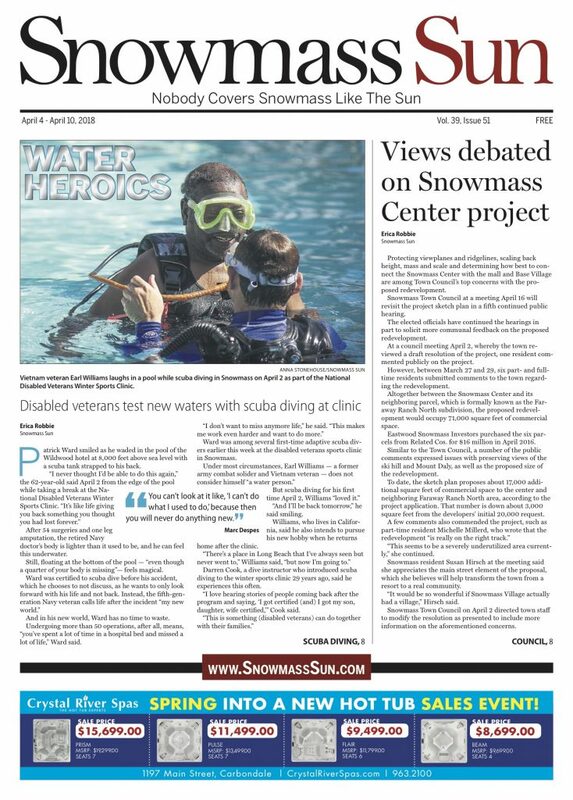 “We are constantly looking to enhance our summer experience,” Abello said, noting there is something for families to do in Snowmass most nights of the week. 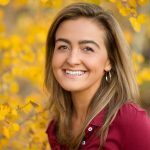 More recently, Snowmass’ marketing gurus added the farm-to-table dinners at Elk Camp Restaurant on Tuesdays as well as the “Fridays on the Mall” series. 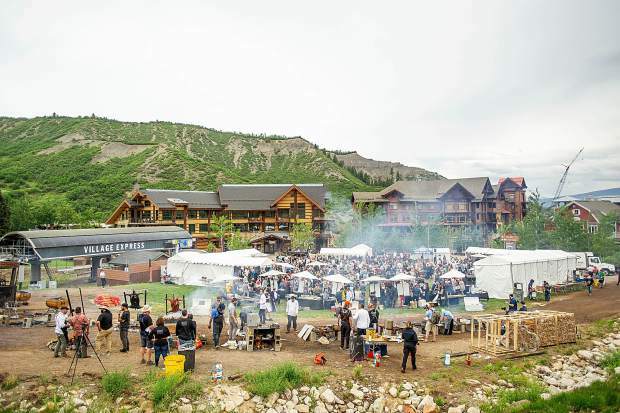 Other returning favorites this summer include the Snowmass Craft Beer Rendezvous, Heritage Fire, Yoga on the Mountain, the Jazz Aspen Snowmass Labor Day Experience and the Snowmass Balloon Festival. 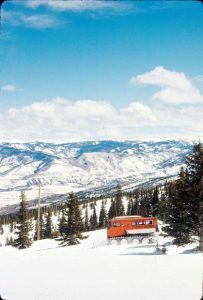 To view Snowmass’ summer calendar in full, visit http://www.gosnowmass.com.